Adding thermal spray hard-facing to the cutting edge of an agricultural machinery knife is a tried-and-true method of extending the useful life of the product. However, not all thermal spray hard-facing is created equal, as we discovered when we went head-to-head with the competition. It’s common practice in this industry to test machine components under typical field conditions – field testing agricultural knives is a prime example. In many cases, a quantity of knife “A” can be mounted along side of, or in direct interaction with, a quantity of knife “B”; that’s how the field test for this case study was carried out. We marked, weighed (to the tenth of a gram) and installed 50 Kondex knives and 50 Brand “B” knives on a combine harvester just before the start of the harvesting season and instructed the operator to run as normal. At the conclusion of the season, the knives were removed and cleaned in preparation for the evaluation. All knives were again weighed and a calculation was made to determine the average loss for each blade. A metallurgical evaluation was also conducted at this time to document any inconsistencies that might be present between the samples tested. 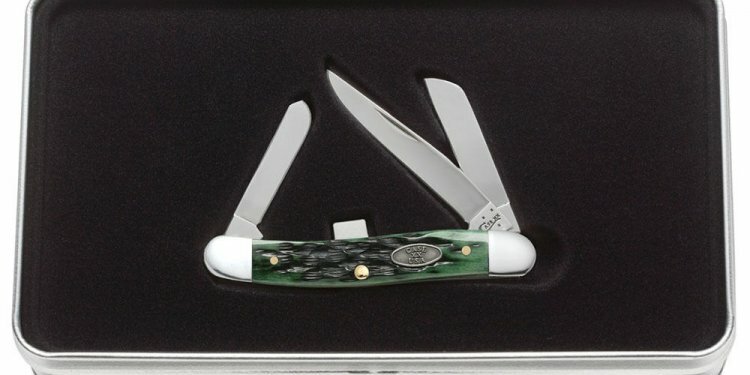 Several knives from each brand were chosen at random to be sectioned, mounted and polished in preparation for the examination. Micro-hardness readings were used to measure the hardness transition from the very tip of the cutting edge into the interior of the part. Detailed micrographs are used to examine and document the metallurgical structure of the steel, the structure of the thermal spray, and the bond area between the two. Since both brand knives are made to the same OEM specifications, it was surprising to see such a marked difference in the weight loss data. The total average weight loss for Kondex knives was 3.4 g and total average weight loss for Brand “B” was 4.1 g, about a 17% difference. We were curious to find out what accounted for the disparity and began looking at the micro-hardness readings. Both brands were within print specifications and almost identical. We next asked our metallurgist to interpret the micrographs for any signs of inconsistency—and there it was. The thermal spray on the Brand “B” knife was only partially fused and not able to hold up to the cutting forces in this application. In order to successfully produce a fully fused, metallurgical bond between the coating and the substrate, the thermal sprayed coating and substrate must be heated to minimum temperature. In this case the microstructure showed that this minimum temperature was not consistently achieved. Figure 1. Graph showing average total mass loss. Kondex 3.4 g, brand “B” 4.1 g. In this case less is better. Figure 2. Photograph of two blades side by side. Left blade (Kondex) edge is still sharp, right blade (Brand “B”) has dull edge. Figure 3. Photograph shows sectioned knife sample, mounted and polished, ready for metallurgical examination.